Taiwanese international airline, EVA Air has taken delivery of its first Boeing 787-9 Dreamliner, which will form part of a 24-strong Dreamliner fleet including a further three B787-9s and two B787-10s on lease, along with 18 B787-10s on order with Boeing. The 304-seat B787-9 will be fitted with 26 of EVA Air’s new Royal Laurel business class seats, designed by BMW’s Designworks studio. 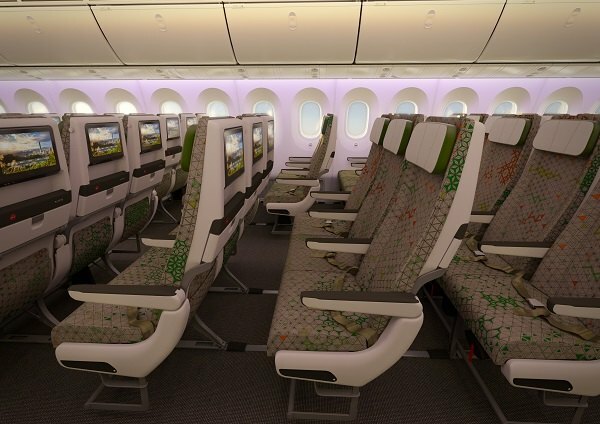 These 23in wide, lie-flat seats (the bed is up to 76in (193 cm) long) will feature adjustable privacy panels, generous built-in storage cabinets, as well as enhanced IFE systems with 18in displays. 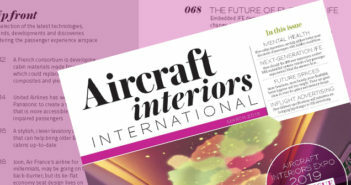 According to Designworks, the design team stepped away from conventional aircraft design, instead focusing on concepts of space and brand to seamlessly integrate the seats into a bespoke cabin environment finished in mature, muted colors. 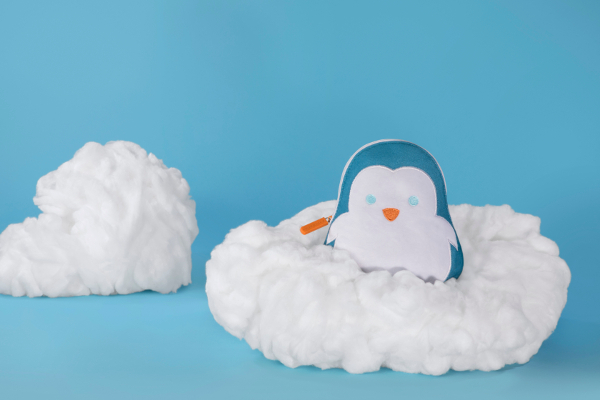 For economy class, EVA Air partnered with the Teague studio to customize the 278 Recaro seats. 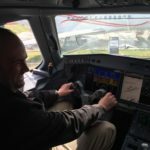 The seats will be fitted with leather headrests with up to 6in of adjustment from the top of the seatback to the highest position, as well as customized six-way neck supports and 12in HD touchscreen IFE monitors. 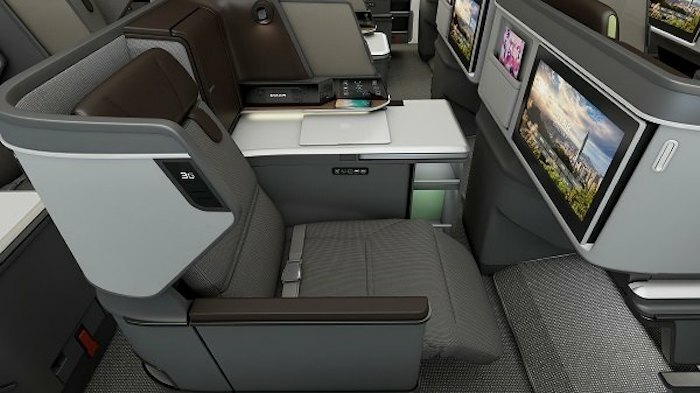 More details will follow, but business class passengers should expect a cabin service similar to the airline’s long-haul B777-300ER flights, which include a full turn-down service whereby a crew member transforms the lie-flat seat into a bed, complete with a cotton mattress pad. Upon boarding, passengers are offered a glass of cold-pressed pineapple juice and Godiva chocolates, while the dining experience is accompanied by a sommelier-style service, with crew presenting a wine’s label and vintage, describing its features and presenting samples for tasting. Royal Laurel guests will certainly benefit from recent EVA Air passenger experience upgrades, including improved check-in and boarding experiences, and staff-passenger interaction training. Prior to travel, EVA’s advanced airport ground services – easy-to-read electronic maps located at check-in counters – provide easy-navigation through crowded airports, directing travelers towards VIP lounges and relevant departure gates. During the busiest times, EVA Air stations staff at key positions to assist passengers if required. 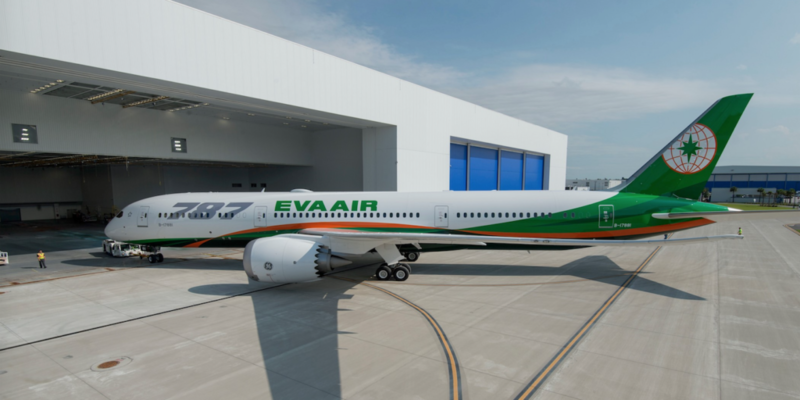 EVA Air plans to debut the B787-9 in November on international routes.